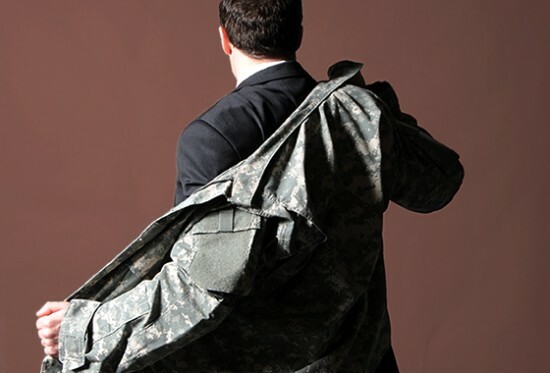 Transitioning from the Military to Civilian Resume Tips – Push Them Forward…….HR Stewardship! The transition from the Military to Civilian work environment can be a hard one. Landing a Civilian job might be the hardest part of that process. Lets look at a few tips to get your process started smoothly before you start sending your résumé out to have better chance of getting that desired response. You may want a total career change and no better time to do exactly that then your present situation. Take time to read your résumé and ask yourself based on current résumé, would you hire you? Ask friends and colleagues already in the Civilian work environment to take a look at it and ask them the same question. And if yes, how much would they pay you? This is a jolt of reality you will need sooner rather than later. This is also a great time to look at your level of education. Perhaps its time to get back in the classroom (which does not mean a brick and mortar institution) to get the degree you have been putting off or too busy from deployments to do. This can also assist with getting internships (the biggest secret to get in the Federal government) and start that desired career change. Start looking at least a few months prior to separating from the Military, looking for a job is a lengthy process, do not wait. This is probably the most important thing on your résumé , the verbiage of your résumé . We all know the Military has a language different from all others and as many acronyms as the alphabet. A Civilian Recruiter might not have a clue while reading your résumé to know what you do or how important of a task you have because of the wording. 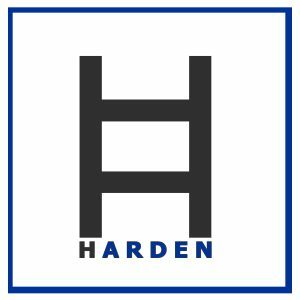 Take time to express your Military experience to make it understandable for anyone to understand or pay someone (www.hardenhrconsulting.com) do it for you. Yes we know, you are dependable, motivated, trustworthy, energetic blah blah blah, let your résumé speak highly of you, leave the extra words for your competition. These words are highly overused and frankly don’t mean much anyway. Your potential interview will show some of those attributes. Some jobs are easily transferable but many in the Military are not. Research similar job tasks and skills so you know what potential careers are a good fit based on your prior experience. Do not include references with your résumé , if the potential employer wants them let them ask, otherwise you are just giving out unsolicited information. If you insist just put; “References available upon request”, but they already know that. Good luck! For further questions about transitioning from the Military you can email me @ edwardbalfour@hardenhrconsulting.com. Next Post Pain the Ultimate Motivator?? ?